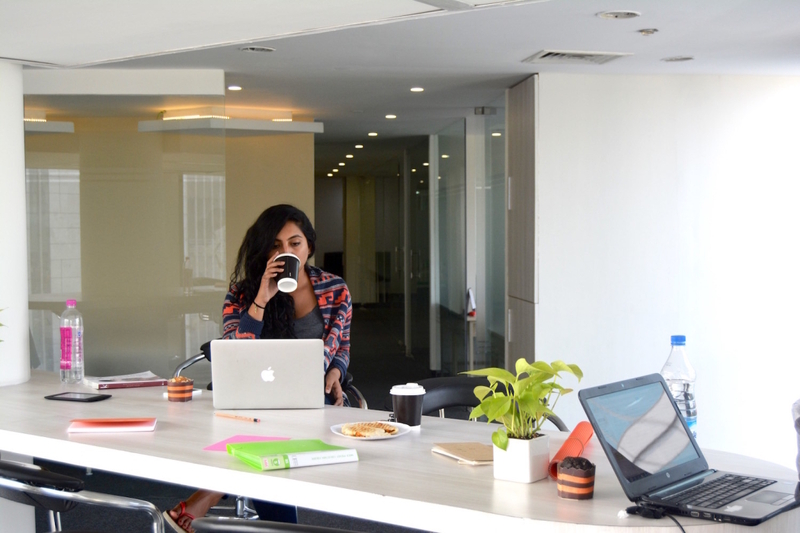 Located at Sohna Road, Gurgaon our elegant business centre is where you would find yourself if you’re looking for an all-in-one shared office space! Be it your focus zone, networking zone, or those times when you need to just enjoy your morning brew - everything is right where you need it, when you need it. The lounge, through a narrow alley with perfectly aligned private cabins, gives way to a bright, well-lit cafeteria enclosed by huge facade glasses on multiple sides - giving you the perfect, natural ambience to do what you love. 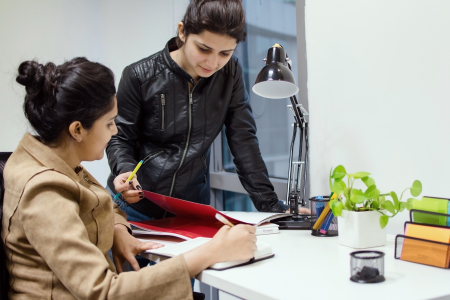 At our office space on Sohna Road, Gurgaon, our offerings are always a step ahead of your needs. Various configurations include private cabins of different sizes and fully-equipped meeting rooms. 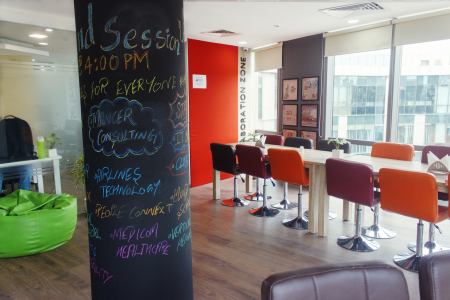 Sohna road is one of the most rapidly growing tech areas in Gurgaon. You would find a number of business parks along such as Orchid Business Park, Spaze iTech Park, JMD Megapolis, Universal Trade Centre, which are home to fast-growing start-ups like OYO Rooms, Shuttl, and Huawei Telecommunications amongst many others. 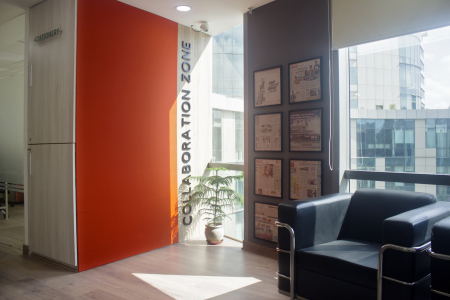 The locality is also home to multiple corporates like HDFC, Convergys India and Xerox India. Hailing a public transport is easy, and the road is always busy even at late hours. Places like Big Bazar, Omaxe Celebration Mall, Baani Square and Good Earth City Centre are located merely 10 minutes away from our business centre on Sohna Road. Take Exit 10 from NH-8 and come straight towards Subhash Chowk. 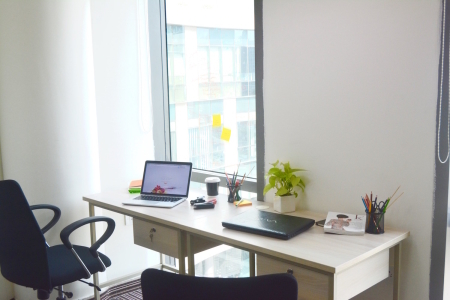 The office is 4.8km from the Expressway. Get down at Huda Metro Station and take a Shuttl, Cab or an auto. 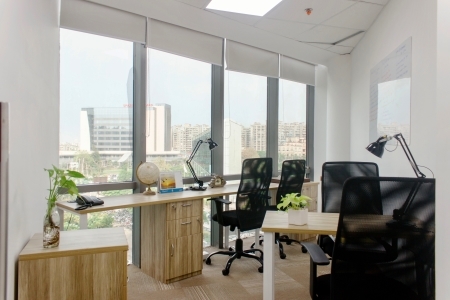 The business centre is 4.9 km from the metro station. There are multiple places around to take your team out or just unwind by yourself. Some of the nearest IT Park JMD Megapolis, Spaze IT Tech park , malls include Ninex City Mall(Foa, biryani blues, Shushi junction) , Omaxe Celebration Mall( Burger HUT, Zero gravity disc and lounge) , Raheja Mall , Omaxe Gurgaon Mall (SRS Cinemas, Dominos, Food Fiesta ) are some stellar food destinations for mid-day meal cravings. 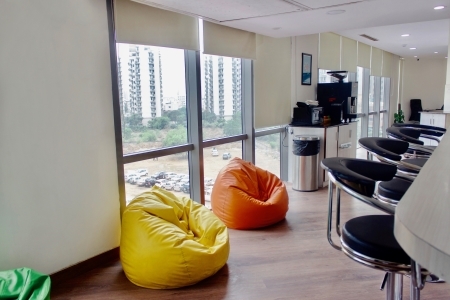 Iris Tech Park is located just a few metres off Sohna Road. 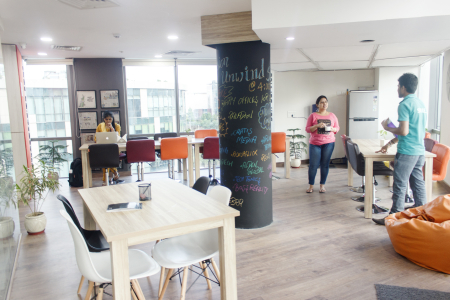 Along with eat-out places like Barista and Subway, it houses multiple companies such as Cigma Events, Ardom Telecom Private Limited, CoCubes Technologies Private Ltd, Sprinklr, Magna Steyr India Pvt. Ltd, amongst many others. There are 4 lifts inside the building, and active maintenance support is always available. The basement has three basements and the Ground Floor. Fire safety measures are in place. 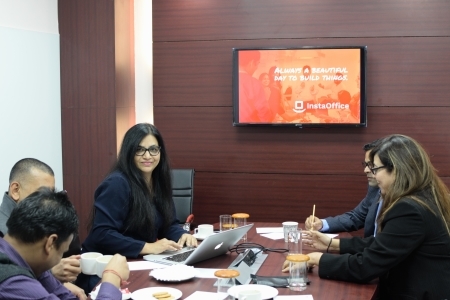 InstaOffice's Business Centre at Sohna Road is merely 7km away (20 minutes) from the nearest Metro station, i.e. Huda Metro Station. The nearest hospital is Park Hospital, which is just 8 minutes away. 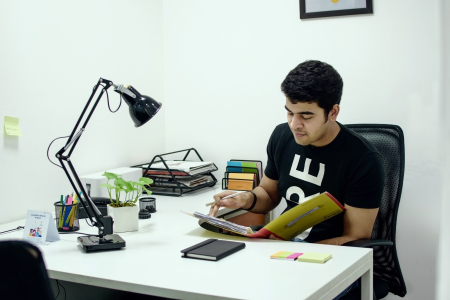 There are multiple other hospitals like Fortis, Cloudnine Hospital, Samvit Hospital and Artemis Hospital in the vicinity of our office space. 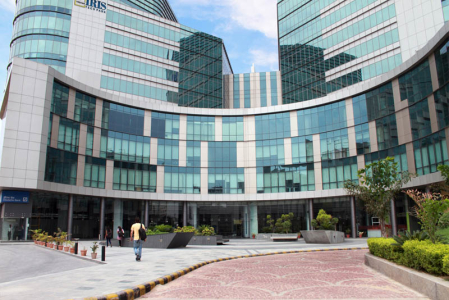 The building, Iris Tech Park, houses Subway, Tandoori Nation, JMart and multiple dhabas at the back entrance. Which is a nice hotel in vicinity? Hotel formule 1 is just two kilometres away. Other accommodation options include Stately suites Gurgaon. The nearest places to go for dinner would be Ninex Mart, which is right across the road from Iris Tech Park. Good Earth City Centre itself has Oh My Game, where you can take the team out for laser tag. If you’re looking to do other things like watching a movie or taking your team out for ice skating, you could take them out to Ambience Mall, Omaxe CIty Centre, or Raheja Mall.